Okay, so before I dive into this episode, let me share with you a new approach I’m taking with this podcast for the next year. 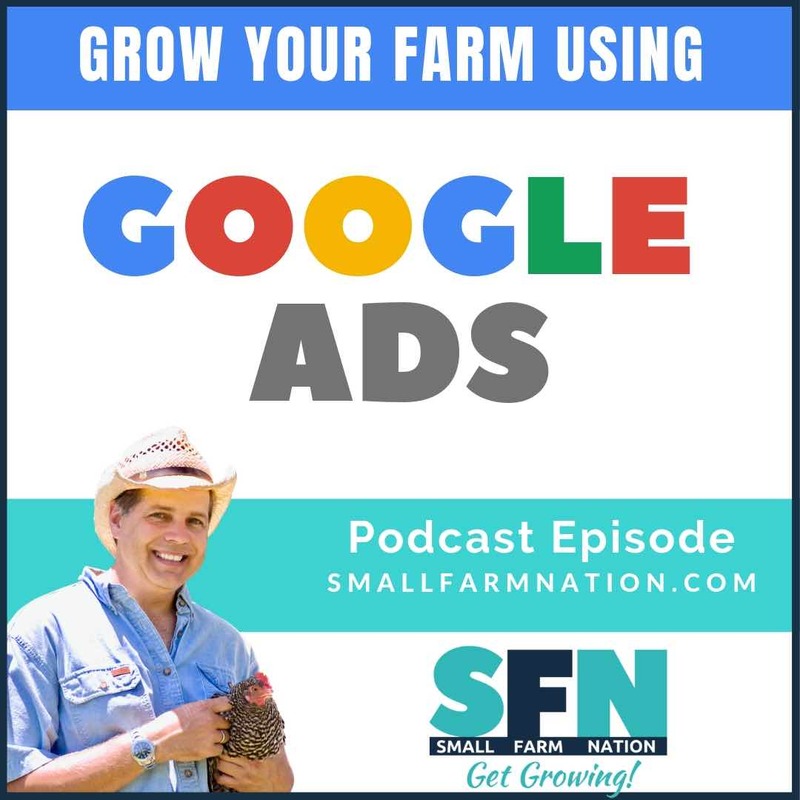 You just heard me say, “in today’s Farm Strategy episode.” I said that because I’m going to take a more structured approach to upcoming episodes. I’ve divided the content I want to share with you into four categories. 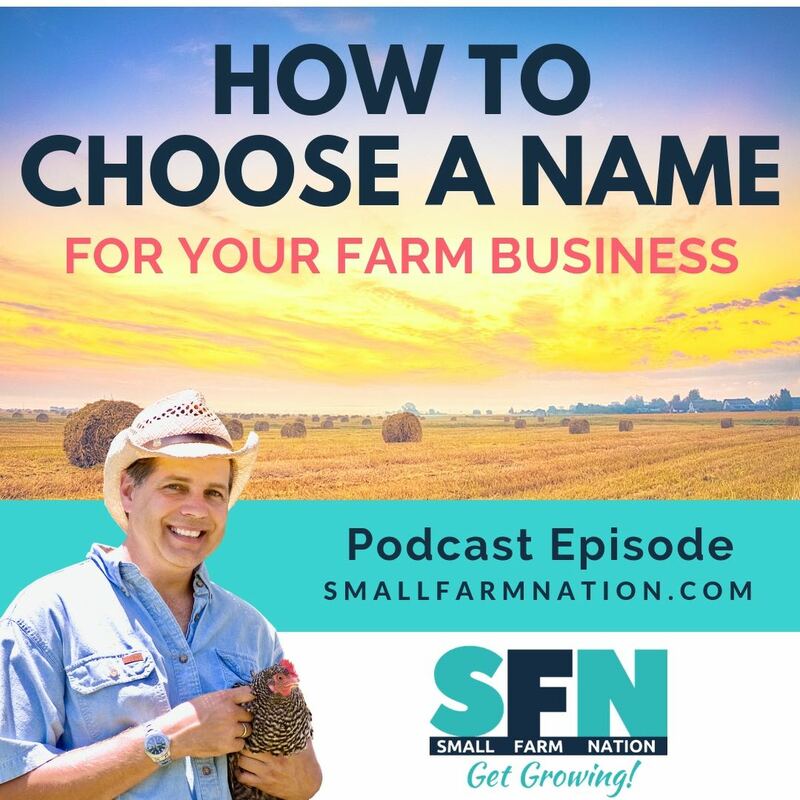 They all relate to running and marketing a farm business. 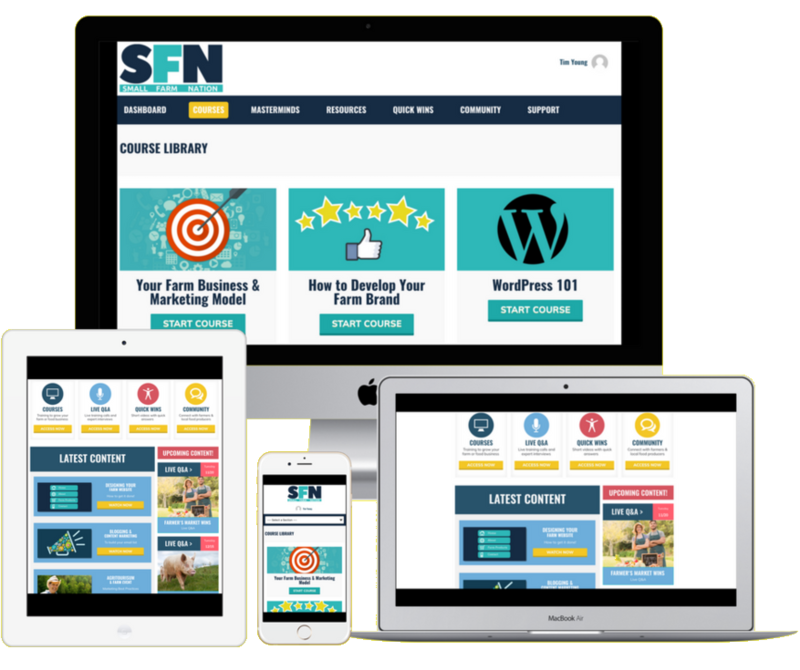 The categories are Strategy, Branding, Digital Marketing, and Marketing. Strategy and branding are pretty clear. Digital marketing deals with your website, social media, SEO, email marketing and so on. The Marketing category deals with broader marketing and sales issues. Each week I’ll cover one category. So this week I’m covering strategy, next week I’ll have an episode on Branding. The following weeks will be Digital Marketing and Marketing, then the process will repeat itself. Got it? Now you know what to expect going forward. Ok, so, we’ll kick off my “series” approach to the podcast this week with a Strategy topic that’s been gnawing at me for a few months. The article included a video segment. Here…listen to the audio. The video was only a few minutes, but the article itself was long. It listed many other dairy farmers, basically concluded that farmers should get out of the dairy business and, of course, painted big and bad Wal-Mart as the farm killer poster child. There’s a link to the article in the show notes. 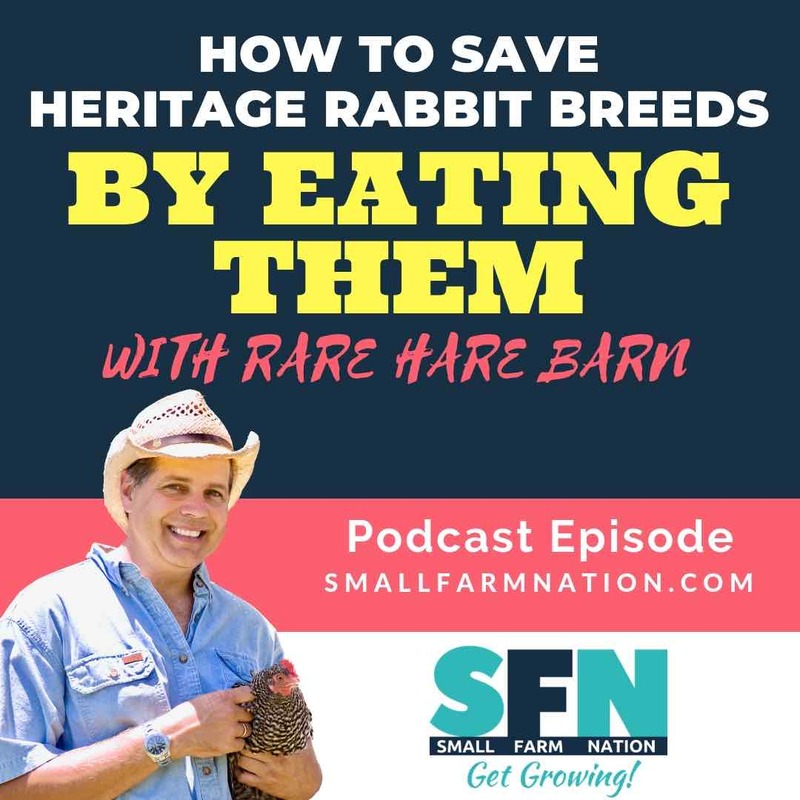 Shortly after the article ran I posted a link to it on the Small Farm Nation Facebook page. I’d like to share with you what I wrote at the time about the article, so here goes. “This is a very sad story. But it’s nothing new. I’m sure most of you will share my sadness for this family, for what they have lost and for the insecurity they face. But some of you…a few of you, will no doubt point out that it’s their own fault. That if you can’t make the numbers work in business then you shouldn’t be in business. And you’ll be right. Because we’re still capitalists in this country, not socialists. Thank goodness. The problem is not Wal-Mart. Wal-Mart is probably making a sound business decision, and their responsibility is to their stakeholders. 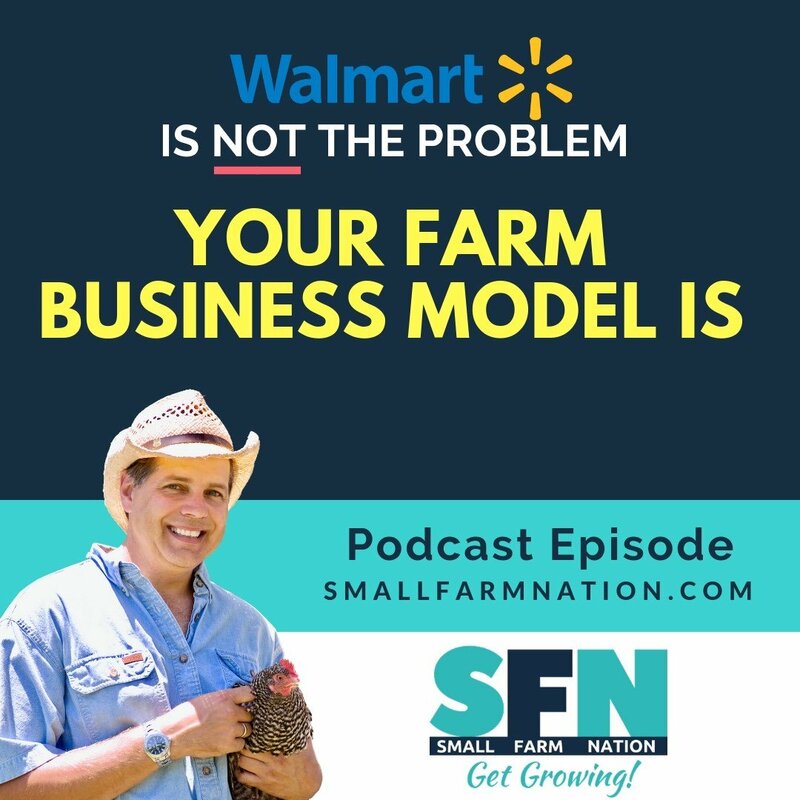 So we can all dump on Wal-Mart but business is business and companies will (and should) continually look for ways to increase their profits and advantages. They’re just giving their customers what THEY demand…cheap food. The problem is, once again, marketing. 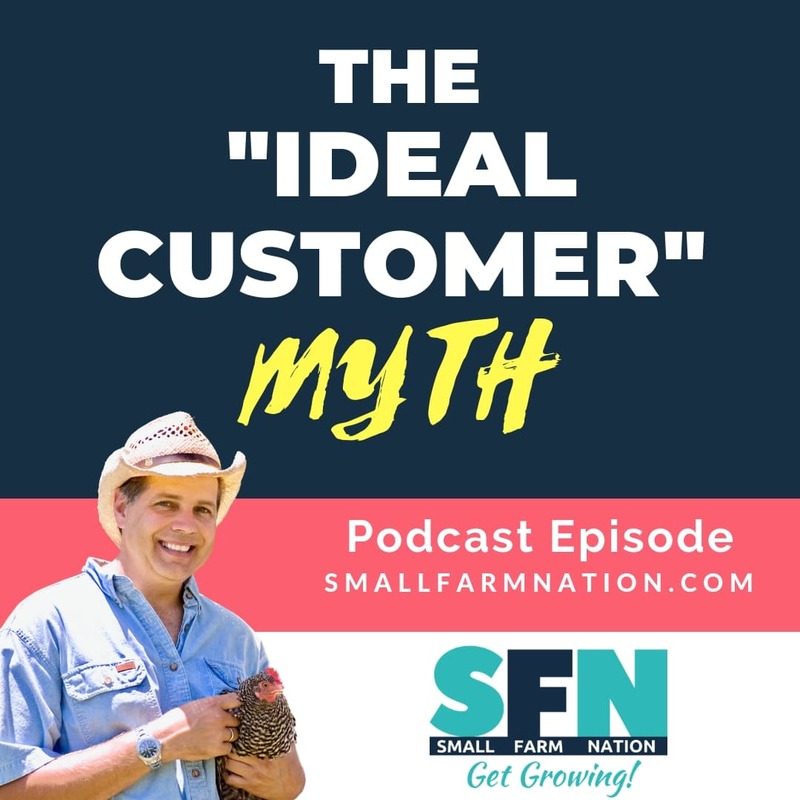 Small businesses thrive when they cultivate a loyal tribe of supportive customers and deliver superior services/products and prices that produce sustainable profits. That’s true whether it’s a lawn care or pest control service or a restaurant or a dairy farm. 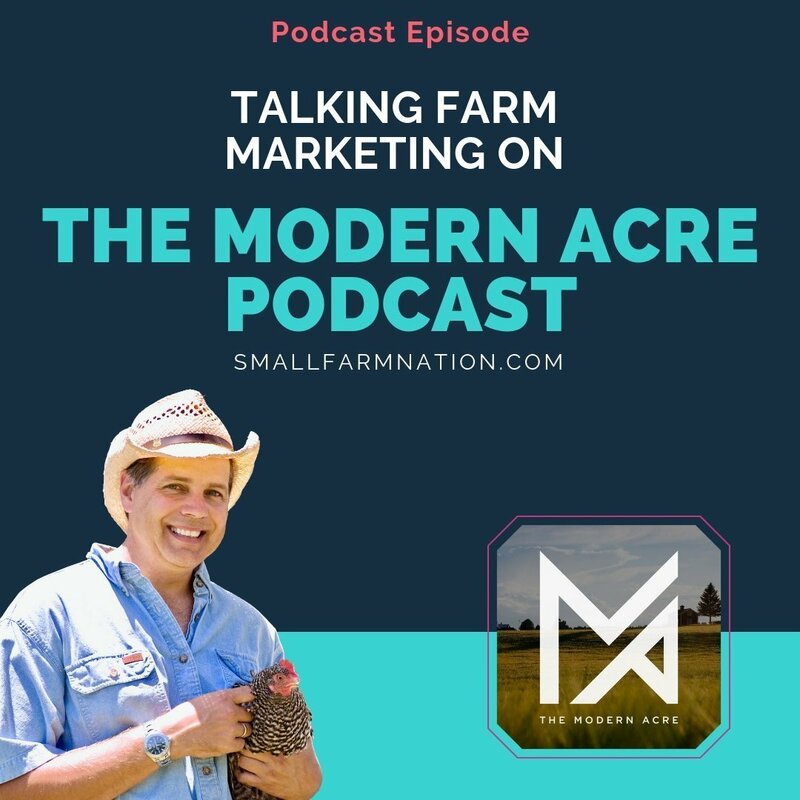 As both a former big business executive and a small-scale sustainable farmer, I hate that, in the farming world, we have to spend so much energy on marketing. But we do. And when we do customers come out to support and sustain us. 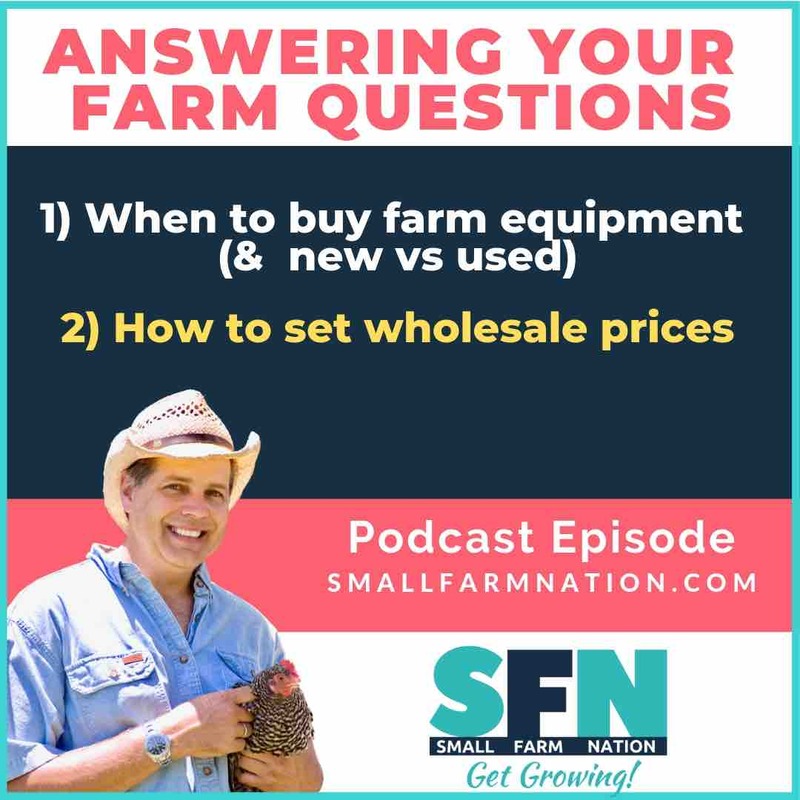 There are countless examples of that, from the discussions I’ve had with Greg Gunthorp of Gunthorp Farms to Will Harris at White Oak Pastures or Jordan & Laura Green of J & L Green Farm, and many other…there are lots of successful farm businesses. It’s hard work, but it can be done. 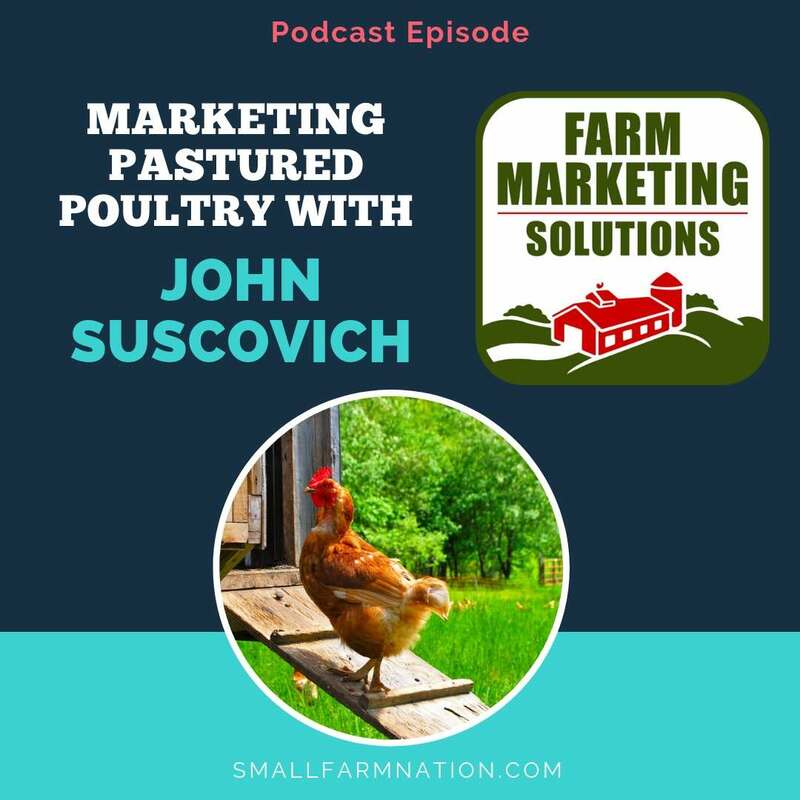 But in each of these cases the farms are DIRECT MARKETING to customers and not playing the commodity game. Because in the commodity game you’re stuck in the middle, and it’s the worst strategic place to be. Sad story, but let’s learn from it and build our own tribes of loyal customers. There are millions of folks who want to support good, honest, local food. 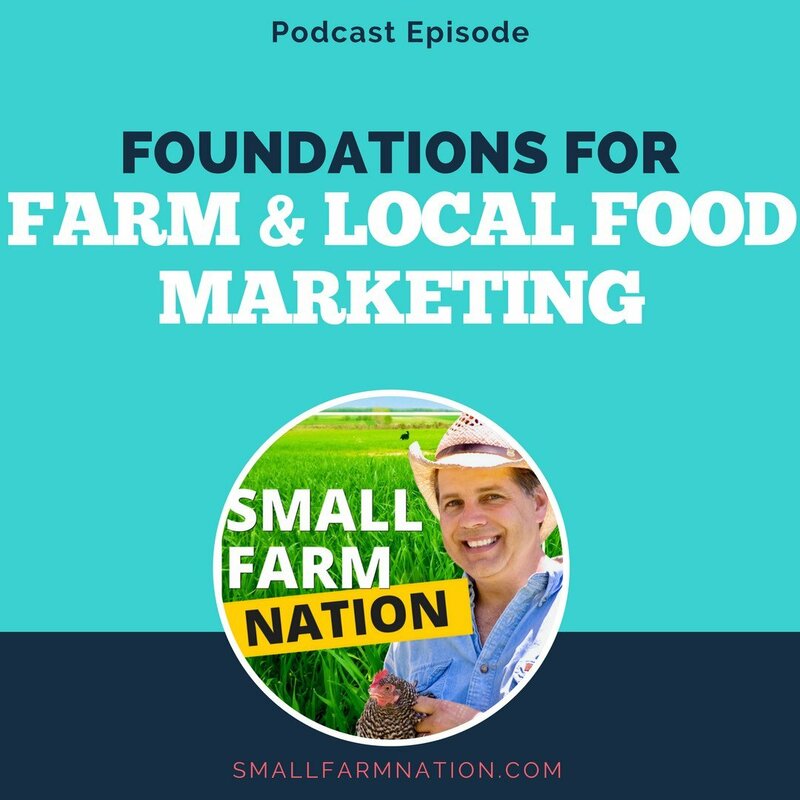 It’s our job to find/attract them and foster local food communities. Now, do not get me wrong. This is a sad story to me. And I’ve been close to this kind of story before. When I bought the land for our farm in Georgia, there was a run-down old milking parlor that was abandoned over a decade before. It was filthy and gutted. Trees and vines wrapped around it, almost cloaking it. Similar to this story, the farmer I bought the land from just couldn’t make it in milking. His farm, and that industry, is squeezed between the various pressures they had no control over. They had no control over the ever-rising price they paid for feed. They had no control over the ever-declining price they were paid for milk. And they had to tend to the farm twice a day, every day of the year. I liked the man we bought the farm from, George, a lot. But it wasn’t anyone else’s fought his farm didn’t survive. And it’s not Walmart’s fault small dairy farms aren’t surviving now. It’s just that George, and many others, engaged in bad business models. Because—-think about it—they are completely dependent on ONE source of income. One milk co-op to purchase their milk. It’s the old all your eggs in one basket problem. Now, this can work. You can have all your eggs in one basket. I’ve done it before myself in one business and it worked great! But—to mitigate risk, you MUST have an iron-clad contract that is not only non-cancellable, but protects your prices and ability to produce volume. If you don’t have that or can’t negotiate that, you’re taking an obvious risk. The contract can be canceled. And in the case of this NBC story, it was canceled. Again, sad, but understandable, as I wrote in my post. Now here’s what gets me. Predictably, a few people responded to my post and began to rant about what they perceive as the “real problem.” Hey…they’re as entitled to their opinions as I am. And they said the same things I hear very often from farmers. OK, I get that we want consumers to make more conscientious choices. 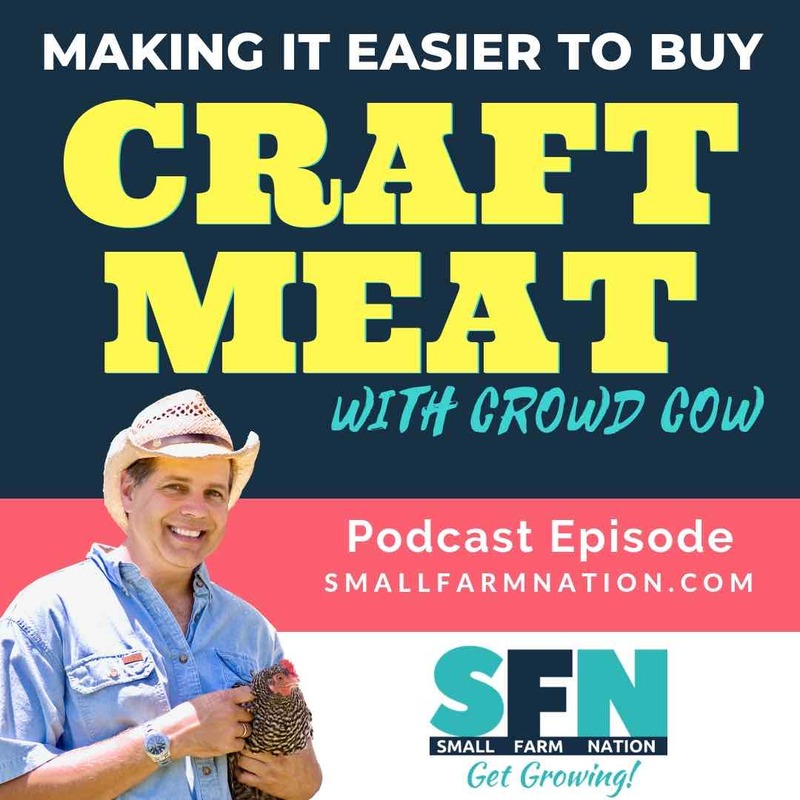 And you know how much I support the notion of getting people to reconnect with their food and support local farmers. I totally share that objective. But having that as an objective is one thing. Blaming consumers for not figuring it out on their own is another, and a total waste of time. But don’t tell me the problem is not marketing. Poor marketing and a poor business model are PRECISELY what the problem is. And nothing else. Look…here’s the bottom line. Farmers can blame regulations, they can blame consumers wanting cheap food, they can blame Wal-Mart, Monsanto, Amazon and every other big company under the sun, they can blame, blame, blame. But what does that get them? Where does that get them? The fact is there are a LOT of consumers out there who will pay for value and will pay for quality. I mean, Whole Foods built a business that is doing over 16 BILLION USD in annual revenue. 16 Billion. You’re telling me there aren’t people out there willing to pay for high quality, sustainably produced food? Of course there are! And there are countless others yet to be converted who CAN be converted. 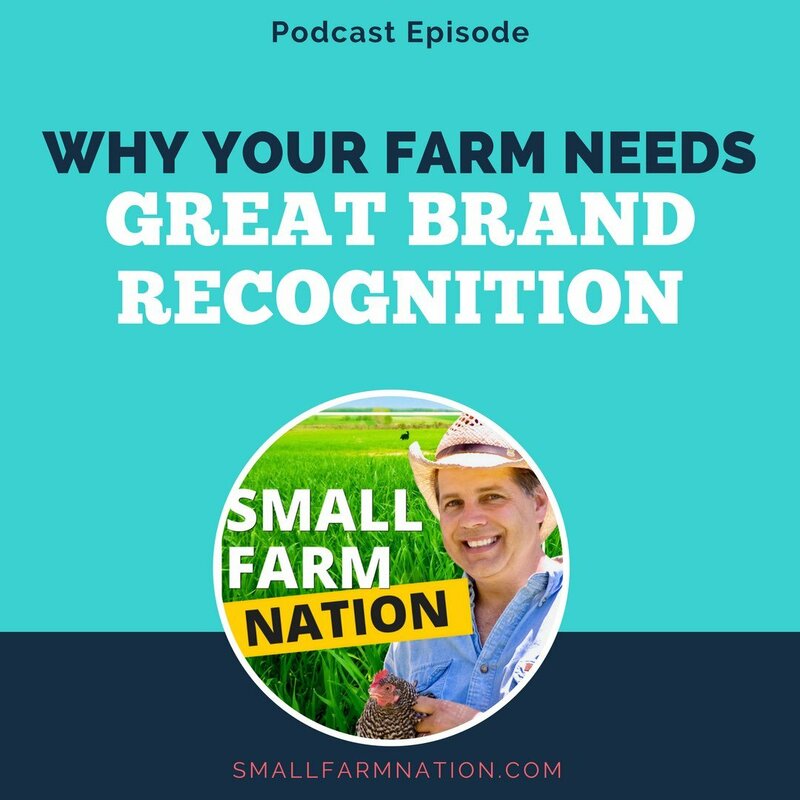 The key is attracting them to your farm brand and getting them to be a loyal supporter. Just as Whole Foods accomplished with its tribe. Blaming consumers is a huge losing battle. Any business that wants to blame “unpatriotic consumers” rather than figure out how to market their business to customers will flat out lose. It’s a nice, idealistic thought that consumers should make the “right” ethical choice, but it won’t happen. Regarding the regulations that so many cite, the farm NBC covered knew of those regulations, as we all do when we get into farming. It’s a barrier we have to confront and build a business model around. You know I don’t like those regulations any more than you…I can’t believe this country allows you to buy cigarettes but not raw milk. But…them’s the rules. And we know it. If we want to run successful farming businesses then we have to do so within these rules. We have to choose business models that give us the best opportunity for sustained profitability and protect us from external forces. Forces like the inability to set our prices or control our input costs. We can choose models that position us favorably. 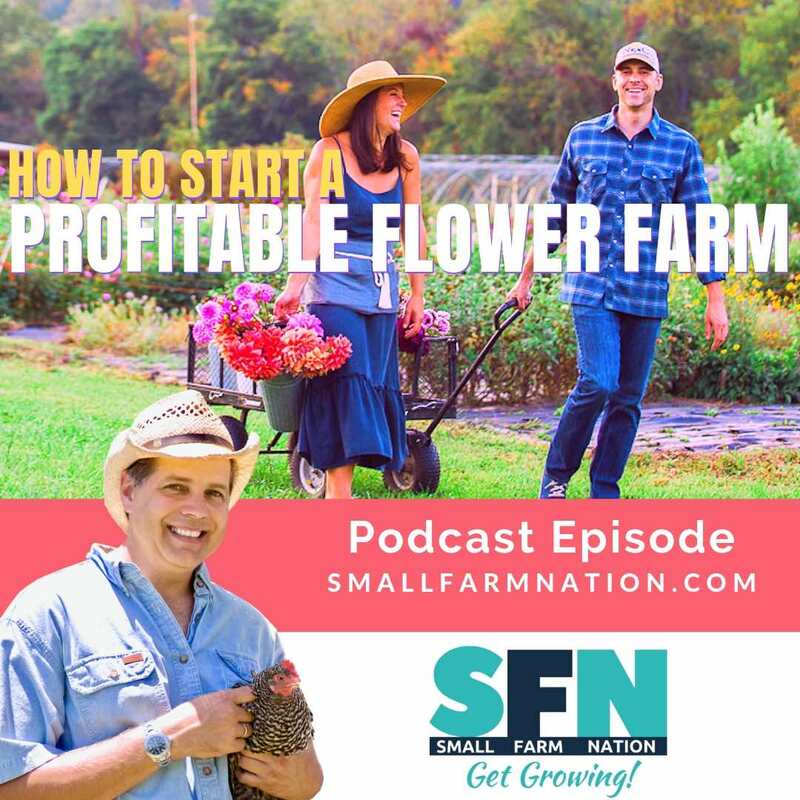 A great way to do that is to create your one-page farm business plan. 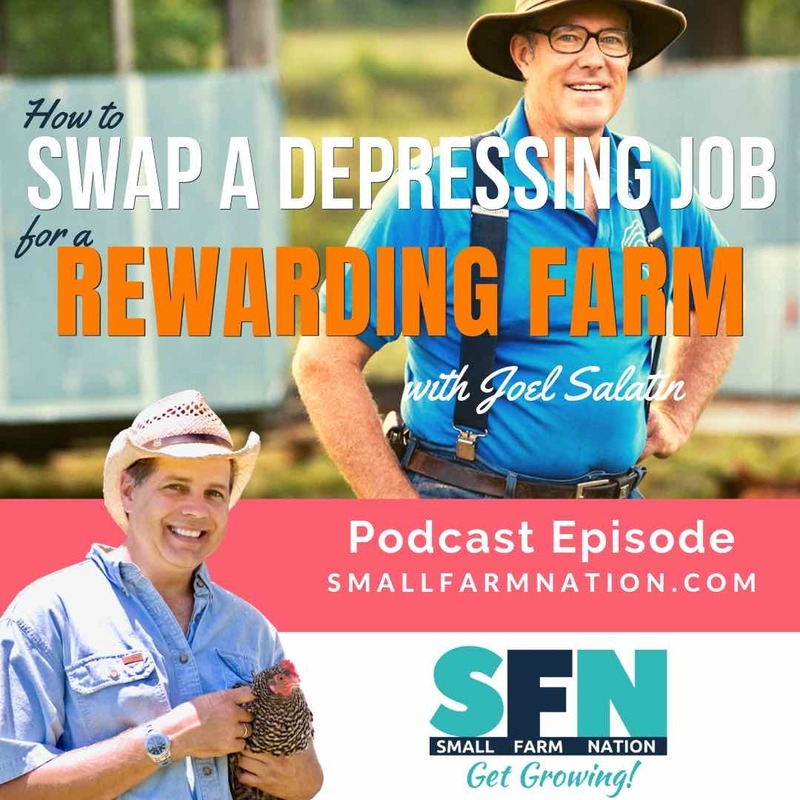 If you’re a member of Small Farm Nation Academy you’ve already done that. 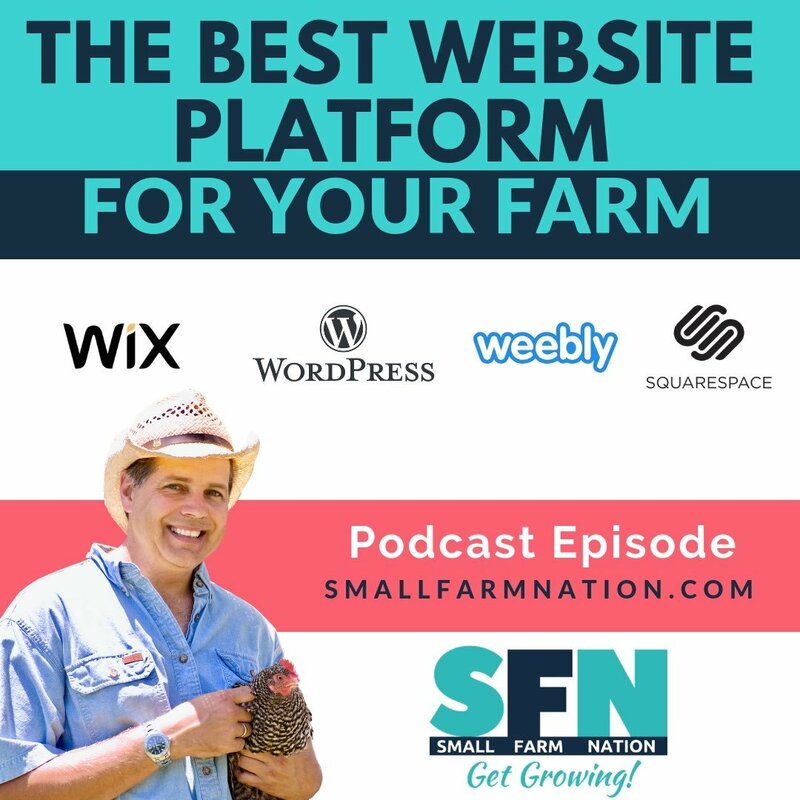 But if you’re not, just go to smallfarmnationacademy.com, sign-up for the free video-training series and I’ll walk you through how to create your business plan. 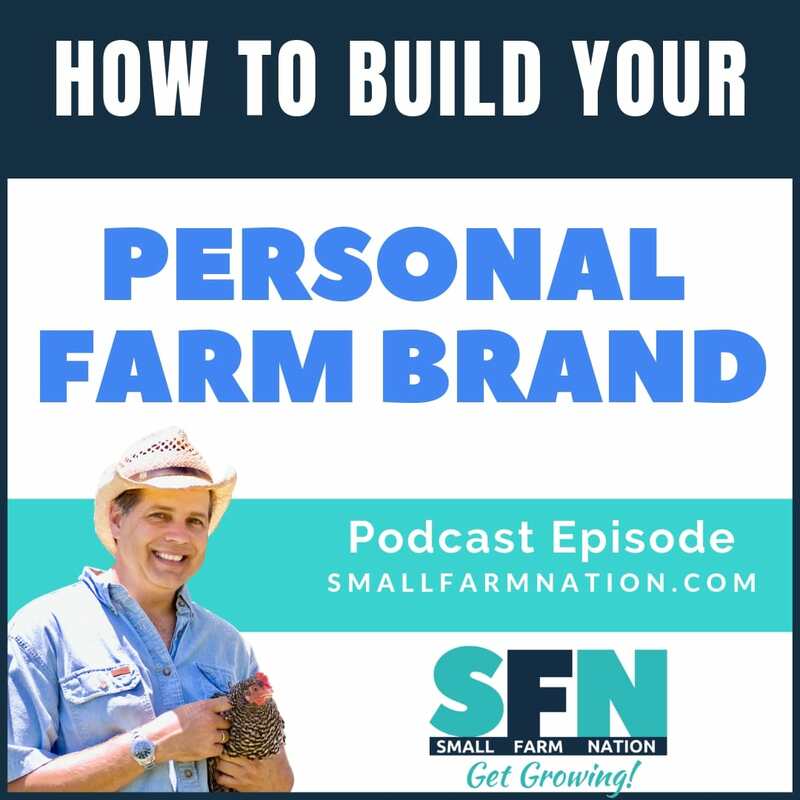 Beyond choosing a defensible business model, it’s critical to create a strong brand for your farm. A brand that makes you top of mind, positions you for premium pricing and creates brand advocates. 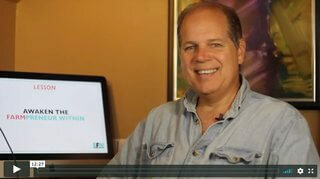 Just as Whole Foods did on a larger scale, you can do on your scale. There are countless examples of farms that have failed. But there are more examples of non-farm businesses that have failed. 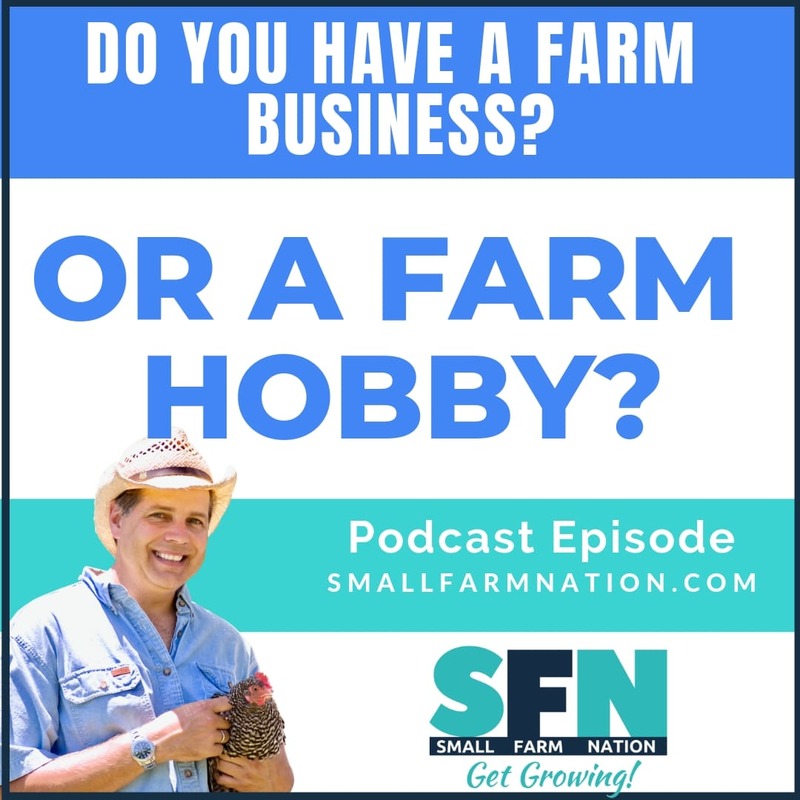 There’s nothing special about a small farm business, sorry. It is governed by the same rules every other business is. Sure, there are some regulatory issues, but so are there with restaurants, taxis and counties other businesses. We know the rules. 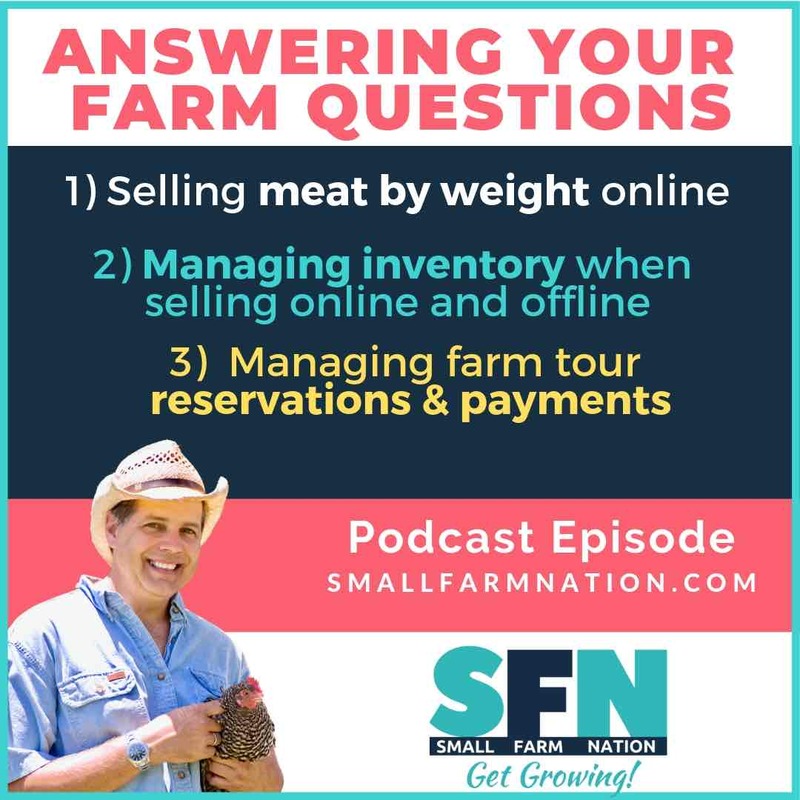 If we’re serious about creating a successful farm business, it starts by NOT thinking of it as a farm, but thinking of it as a business.